7. The Norwegians are Coming! Complex Says: This particular vehicle was once used by the Norwegian military. 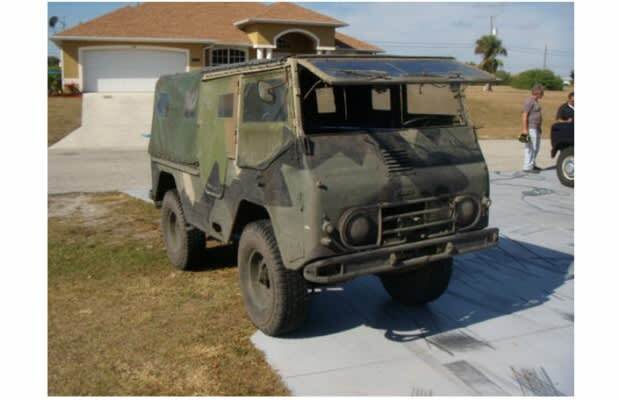 If you&apos;re looking to complete a world military vehicle collection, you could do worse than scour eBay this week. Volvo supplied these vehicles to the Swedish army. The company also marketed a civilian version, called the Laplander.